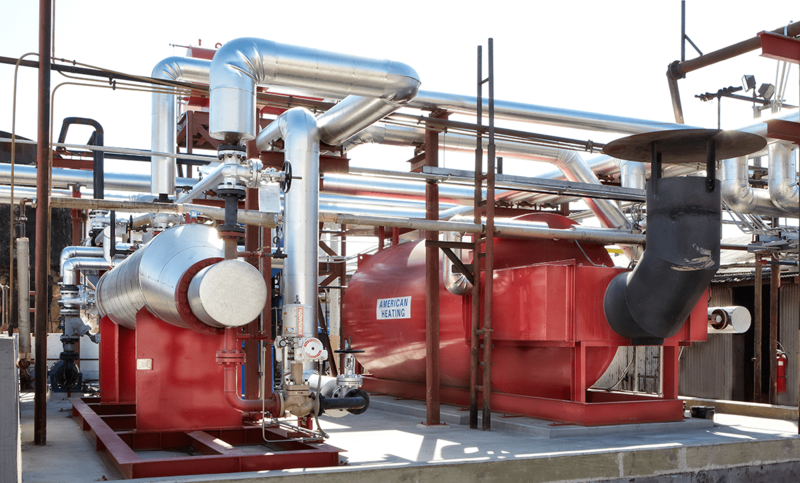 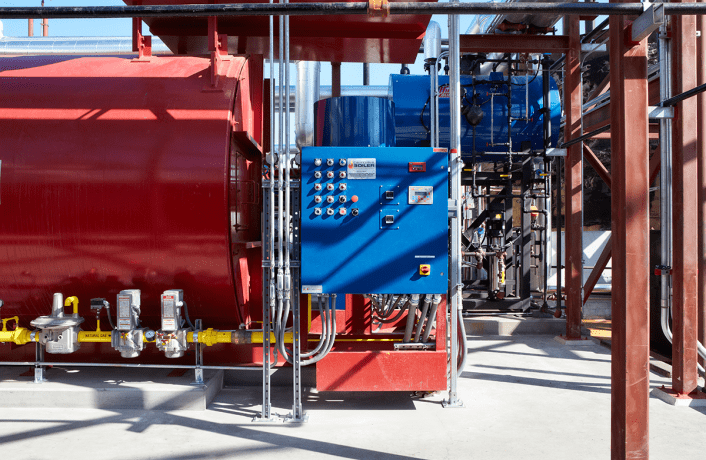 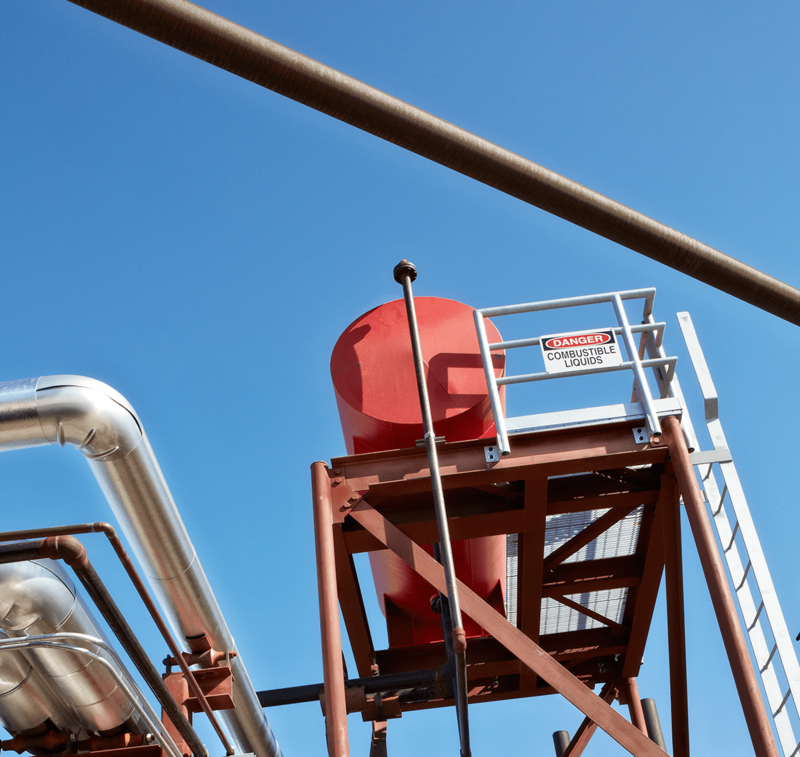 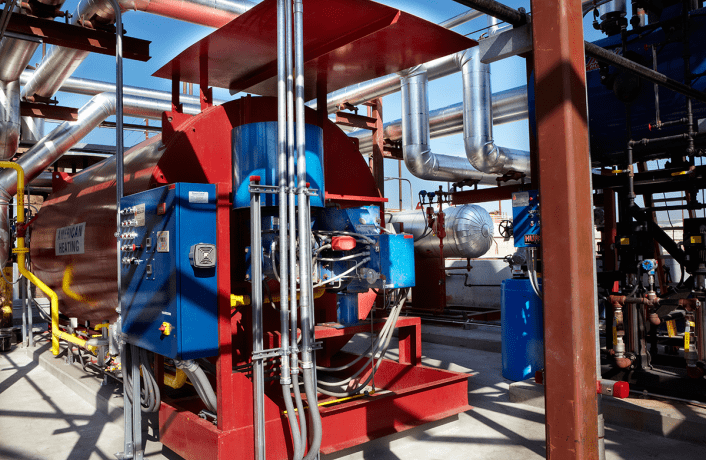 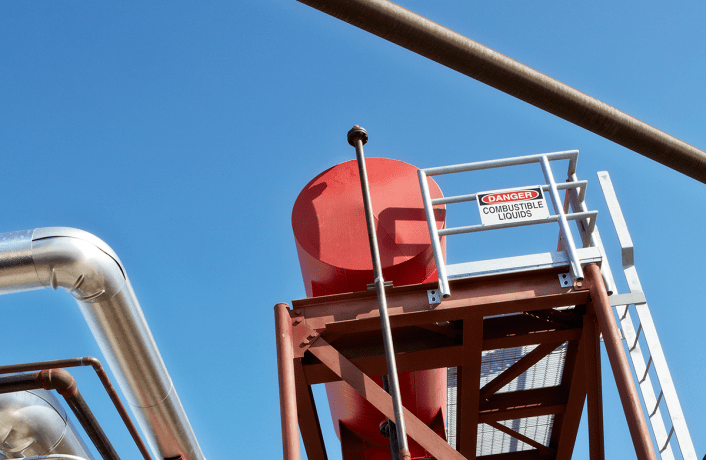 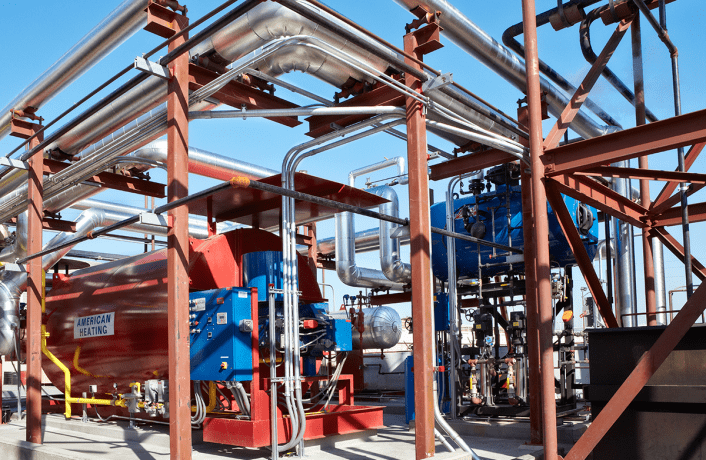 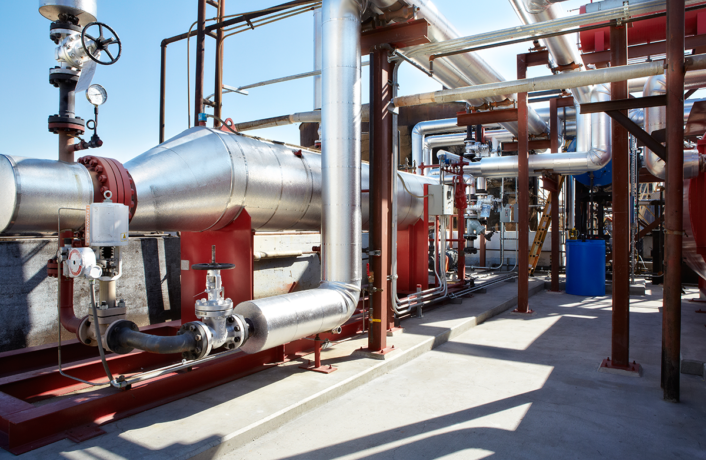 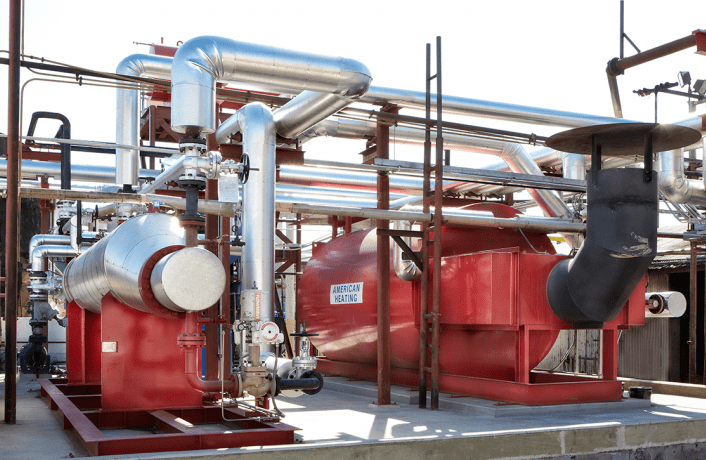 A Long Beach-based asphalt plant needed to update their aging process heating system to comply with state-mandated air pollution requirements. A Long Beach-based asphalt plant needed to update their aging process heating system to comply with state-mandated air pollution requirements. 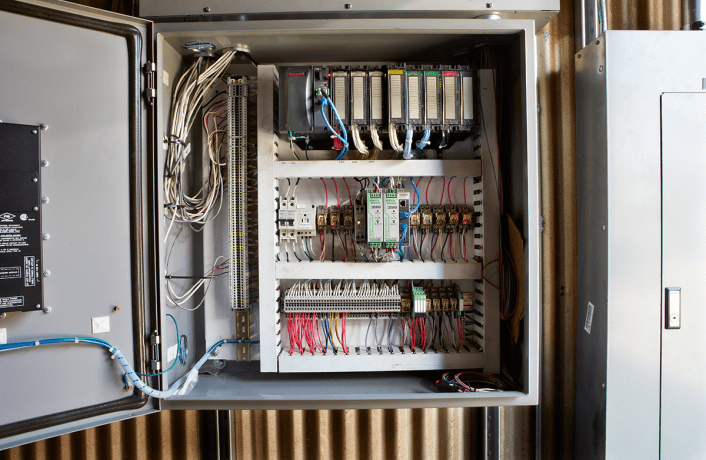 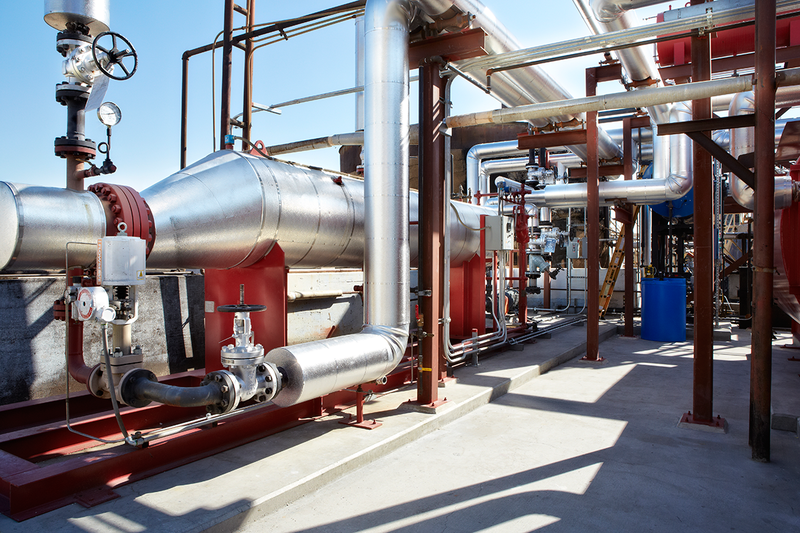 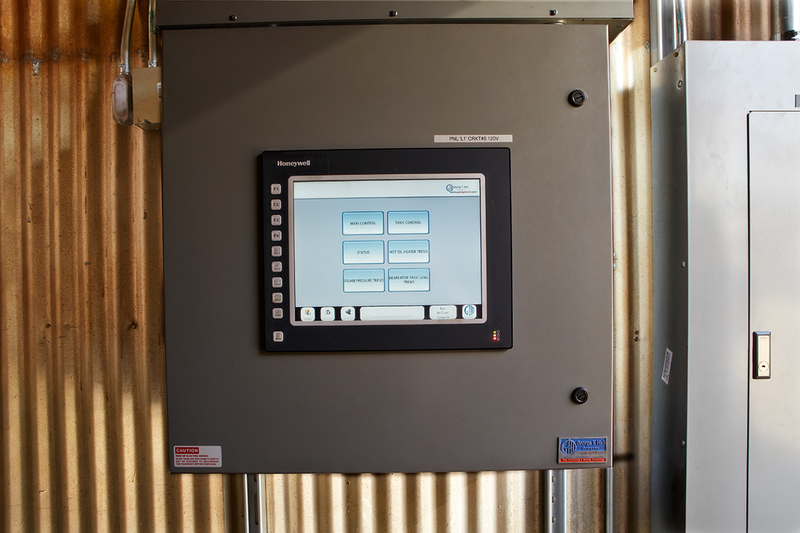 They also needed to upgrade their existing steam boiler to meet plant capacity requirements. 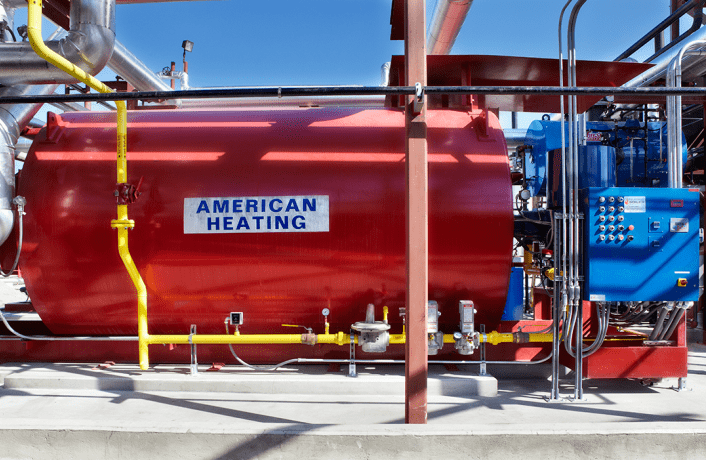 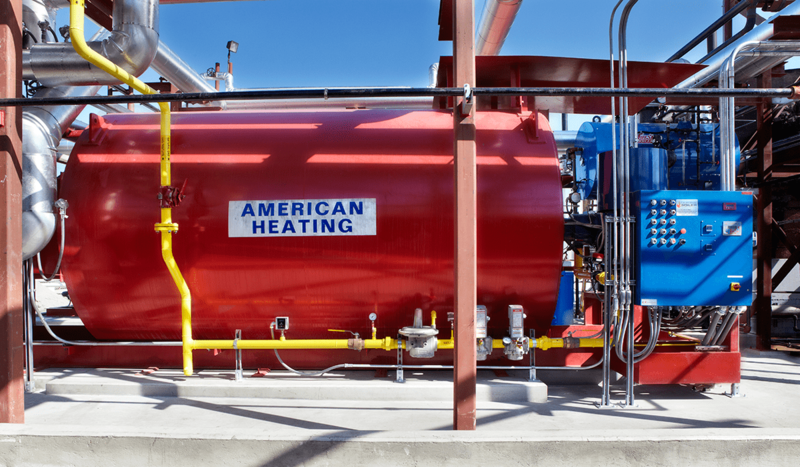 California Boiler provided and installed an American Heating AHE800 hot oil heater, a Power Flame Ultra Low NOx burner, an American Heating steam generator, a Hurst dearator, a Hurst blowdown separator, and a new Honeywell HC900 PLC-based control system to interface with the new equipment.